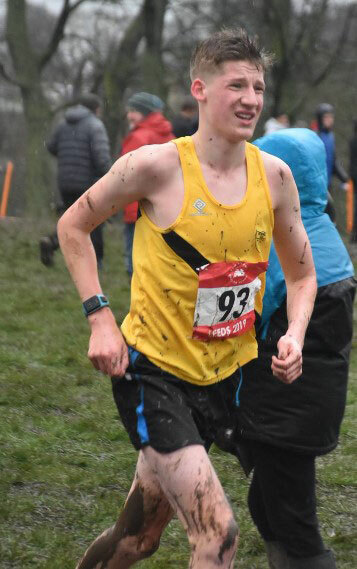 Drew Clark, a Liskeard Sixth Student and East Cornwall Harrier was one of 8 senior boys selected to represent Cornwall at the English Schools’ Cross-Country Championships 2019 (National Championships) held at Temple Newsam Park, Leeds. 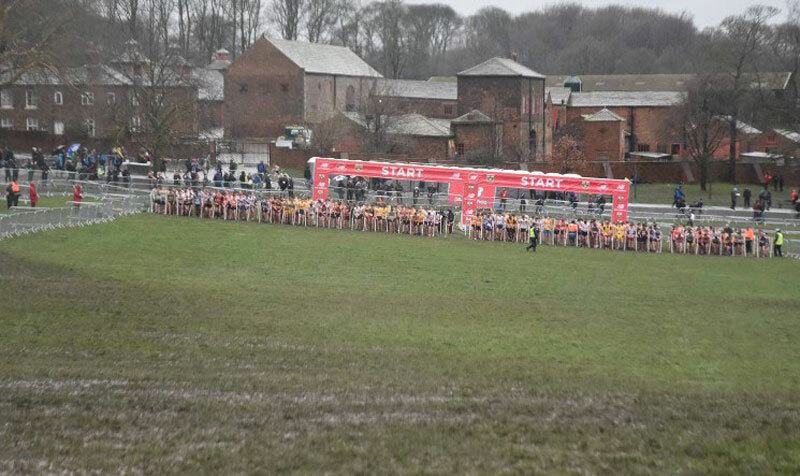 There were 309 competitors who made their way around a very wet, windy and muddy course. All the effort was worth it as the Senior Boys team placed 13th overall out of 44 counties represented.